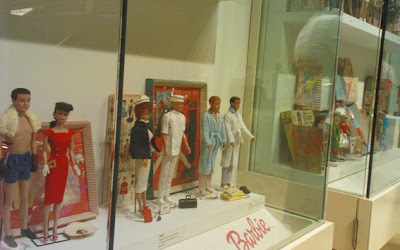 On the sunny Sunday afternoon, I was a little leg itchy, wants to go to have a look at Vintage Barbie exhibition at the Art gallery. Then I saw Kristy on facebook saying this. But first we must feed our tummy..
We went to Frances' favourite shop. 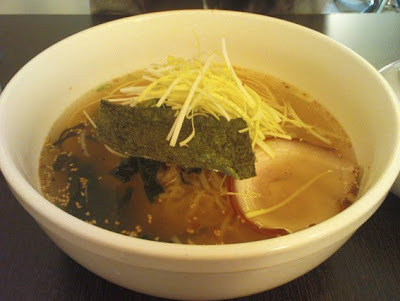 Nao's Ramen shop. Nao have changed the menu and there were lots of choices now. 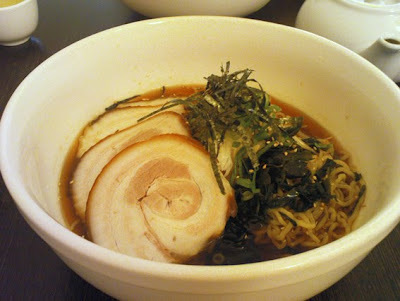 I had the new one, Ramen cold noodle + Chashu. Yum! Reminder: don't drink the soup by it's own.. it's sour. and I had the Taiyaki~~~ fishy fishy~ yum. Then off we go to the Art gallery. 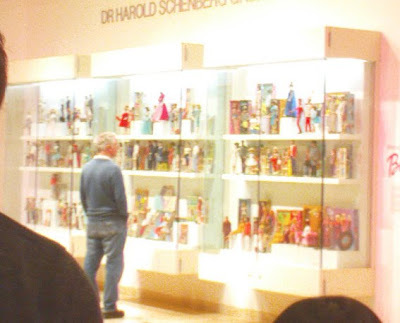 Shh... don't tell anyone that I took the photos..they don't allow people to take photos of the vintage barbies hehehe.. 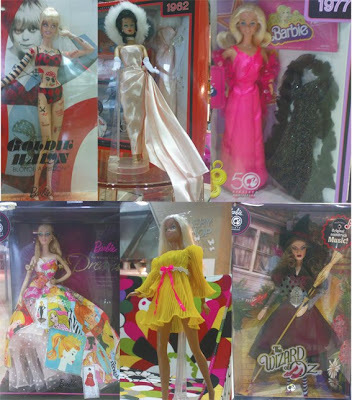 I can't help it.. but anyway, the photos turns out crappy anyway.. cant even see the barbies clearly. Anyway, at least you will have the idea of how it looks like in the exhibition. 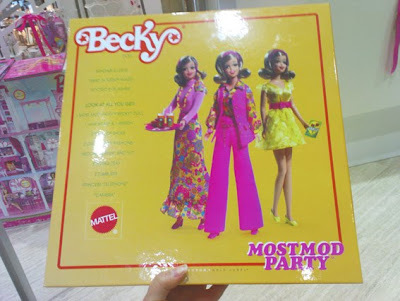 It's interesting to see those vintage barbies.. they look very stylish and fashionable! Really. If you pass by the Art gallery, make sure u go in and have a look, it only takes you 5-10minutes, longer if you look at the details of the barbies. 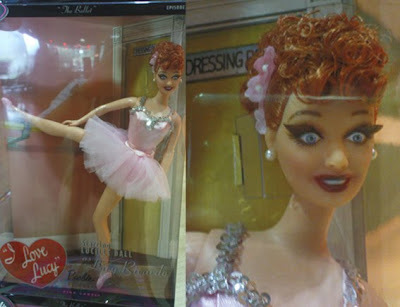 After that, we went to the shop in the art gallery, they sells barbies too. There are some nice ones and some really weird ones like this. 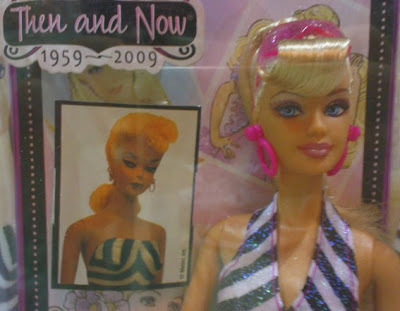 Gosh... worst looking barbie ever. 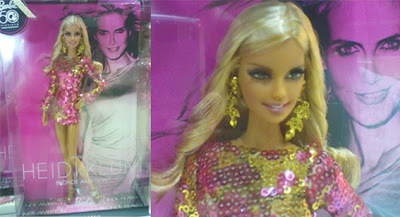 The prettiest barbie of all is the Heidi Klum Barbie. These are the rest of the Barbie's on sale and the Mermaid Barbie too.